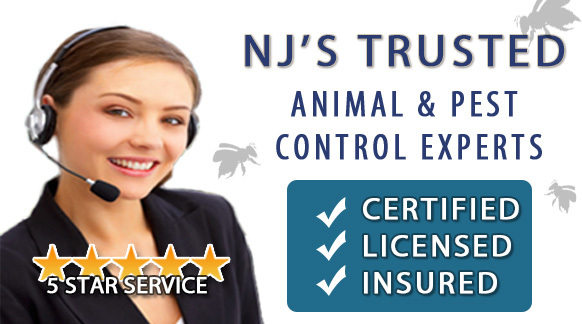 Are you looking for Cave Cricket Removal in NJ? ALCO Animal & Pest Control offers prompt, professional and safe Cave Cricket Removal in NJ since 1995 for many satisfied clients. Whether it is residential or commercial Cave Cricket Removal , ALCO Animal & Pest Control will solve your Cave Cricket problem in no time. Our trained and experienced Cave Cricket Removal technicians are qualified to handle a variety of Cave Cricket situations. ALCO Animal & Pest Control will keep you safe and keep you in line with state and local animal laws. ALCO Animal & Pest Control uses environmentally friendly Cave Cricket Removal products as well as humane Cave Cricket Removal methods to keep you and your children safe while performing the Cave Cricket Removal job. Our knowledgeable pest technician will answer any questions you may have and explain to you every detail you need or want to know about the job. We are always friendly and we are here to help you get rid of Cave Crickets. ALCO Pest Control provides pest removal services for cave crickets in NJ. These insects belong to the family Rhaphidophoridae and are also known as camel crickets. They are large, about one half inch to one and a half inches in length, with long antennae and very long legs. They are light tan to dark brown in color with a humpback. They do not have wings, but they have the ability to jump several feet. They are also nocturnal. Cave crickets in NJ favor cool, damp, dark places such as caves and under rocks, leaves and rotten logs. Because they are so used to being in the dark, they usually have poor eyesight, which causes them to become jumpier when outside forces come near them. If these vermin find their way into homes, it is usually through floor cracks or vents. They are drawn to dark, cool places, especially in the hot summer weather, such as basements, garages, storage areas and crawlspaces. When indoors, they do not always reproduce because it is not in its natural environment; however, if the conditions in homes are favorable, the insect will find a space and reproduce. They tend to reproduce quickly when the conditions are favorable. Their typical outdoor diet consists of organic foods such as berries and mushrooms, and animal droppings. If they infest homes, they will feed on objects around the house such as books, clothes, furniture, paper and rugs. Larger animals, such as mice and rats, feed on these vermin, so if there are enough of them that invade homes, mice and rats may soon follow, causing more pest problems down the line.